Chilliwack – MARCH 18 REVIEW – They did not disappoint. The 2017 tour rolled through the Cultural Centre, opening with Shine On You Crazy Diamond and Another Brick In the Wall. After a loving cover of Mother, the band delivered on their full performance (40th anniversary of the release of) Animals. Any Pink Floyd fan worth his salt recognized that the arrangements were not the exact album. It was taken from the now infamous bootleg of when , in 1977 at the Montreal Olympic Stadium, Roger Waters “lost it” while the band extended a few solos. That incident led to “The Wall”, but that’s another story. Although there were the obligatory glitches, only die hard fans and musicians noticed and really didn’t care. The band nailed it with fury. Animals completed the first act, the second included a few obscure jewels including The Gunner’s Final Dream and Coming Back to Life. As they did last year, the audience was treated to all 23 minutes of Echoes before the encores of Comfortably Numb and Run Like Hell. Yes, everyone sang along to Money, Time, and the acoustic gem Wish You Were Here. You could almost feel the presence of the late Syd Barrett and Richard Wright. While the real Pink Floyd will never come back, the next time PIGS tours, it is a must for you to see and EXPERIENCE them! One of the FVN ticket winners was 8 year old Eli Strain. He and his mom Rebecca had the time of their lives. For Young Eli, his first ever concert. What a way to be introduced to live music. 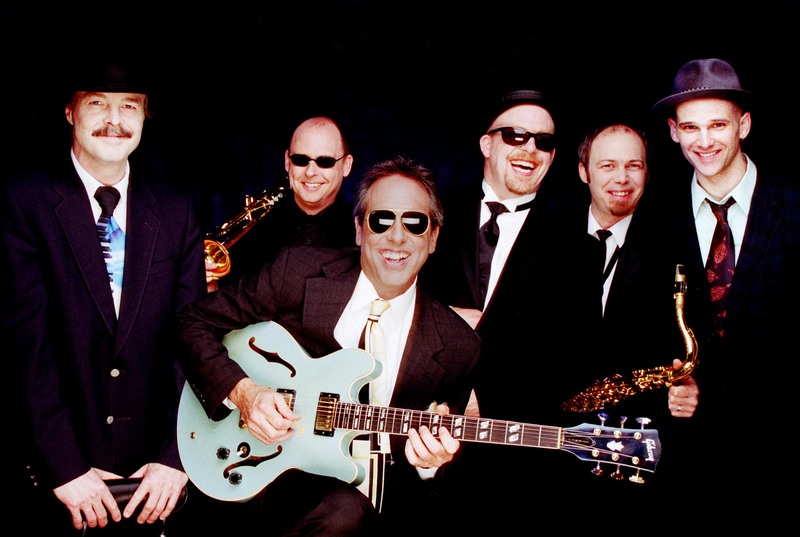 MARCH 10 ORIGINAL STORY – They are coming back to Chilliwack. And it’s all about “Animals”. 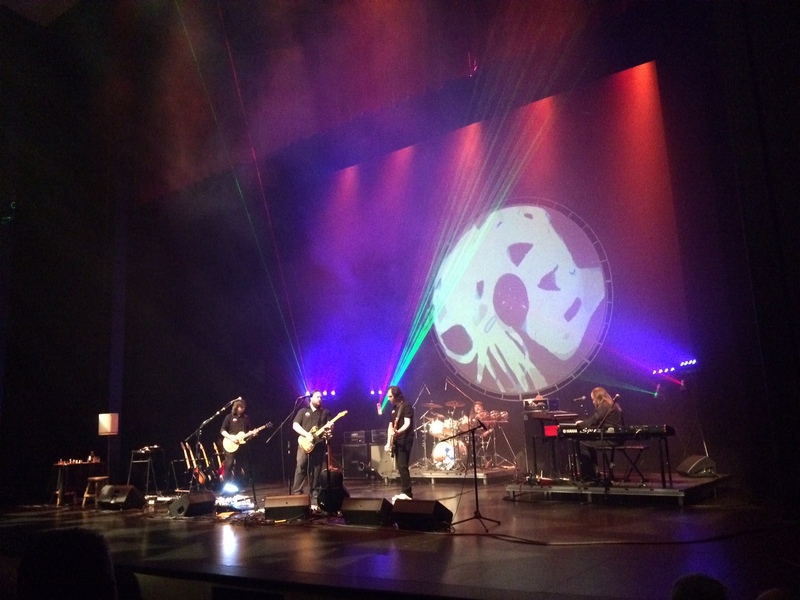 To celebrate the 40th anniversary of the Pink Floyd classic album Animals, PIGS: Canada’s Most Authentic Pink Floyd Tribute band is back in the Wack, Saturday March 18 at the HUB International Theatre at the Chilliwack Cultural Centre. 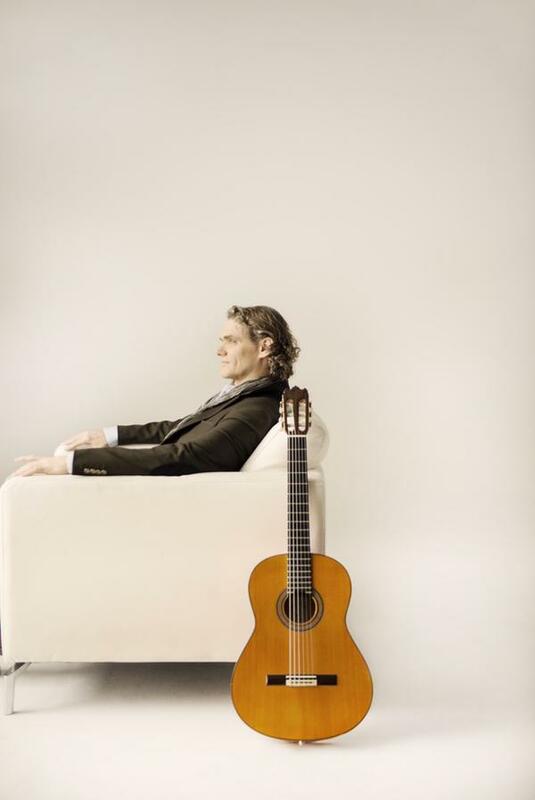 The band will perform the album in its entirety. Last year when the band came to town they blew away the audience. The 2016 review can be found here. Tickets are $35 plus service charges. Ticket information can be found here. Win Tickets Chilliwack! Check out The Lights, The Lasers and the Sounds of Pink Floyd! PIGS amazing show is not to be missed if you are a true Pink Floyd fan! 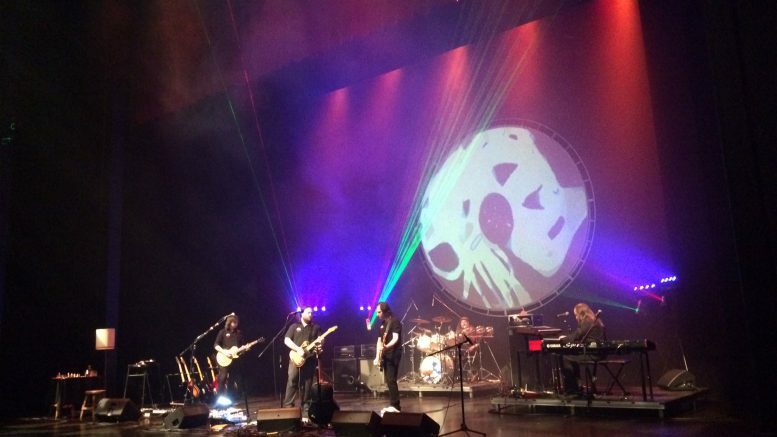 PIGS: Canada’s Most Authentic Pink Floyd Tribute show, Saturday, March 18 at The Chilliwack Cultural Centre. 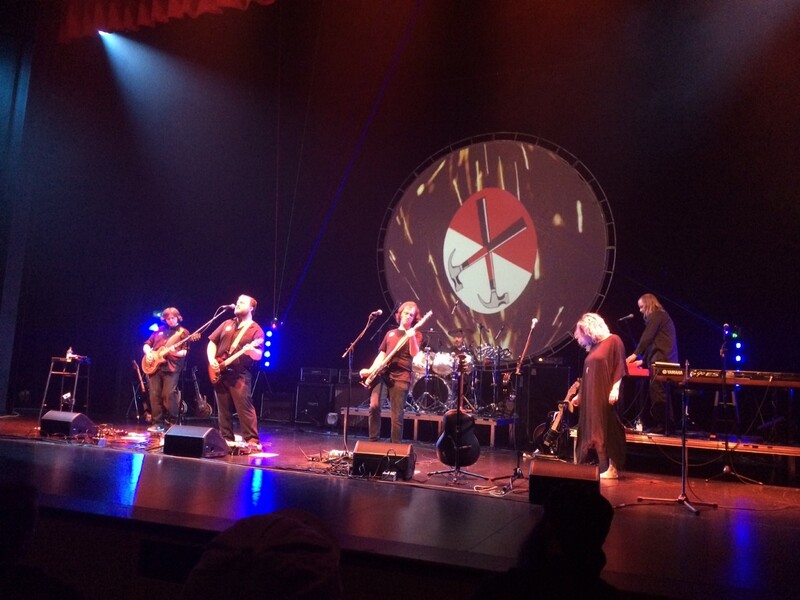 Be the first to comment on "PIGS: Canada’s Most Authentic Pink Floyd Tribute – Review"